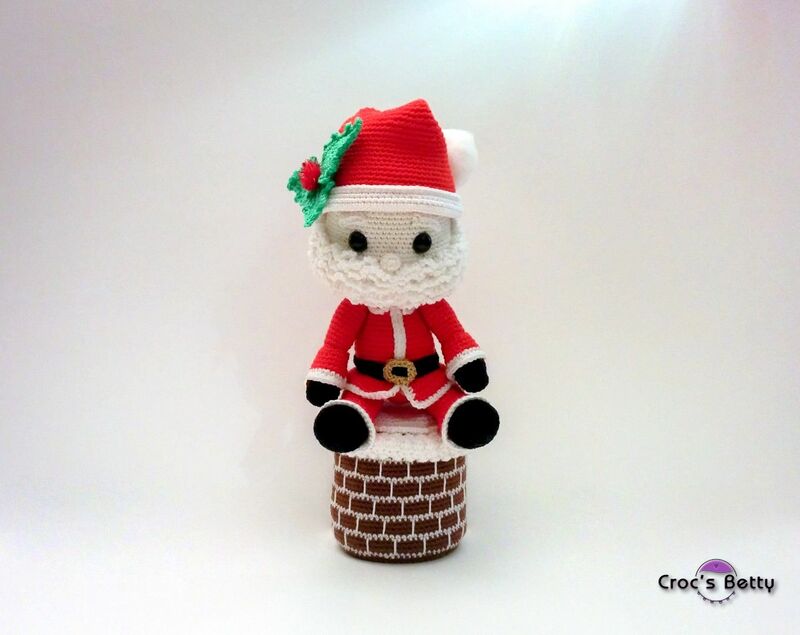 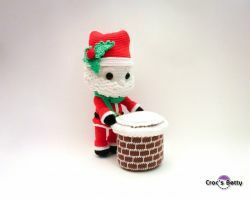 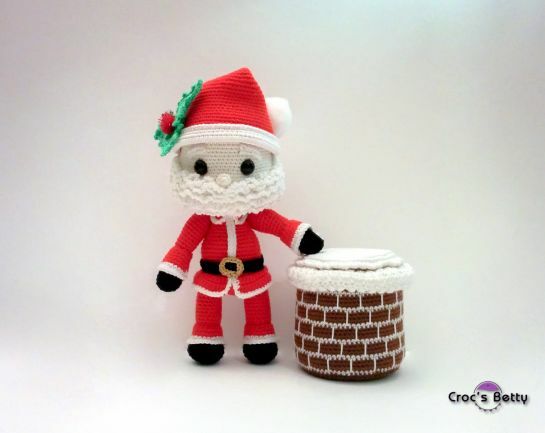 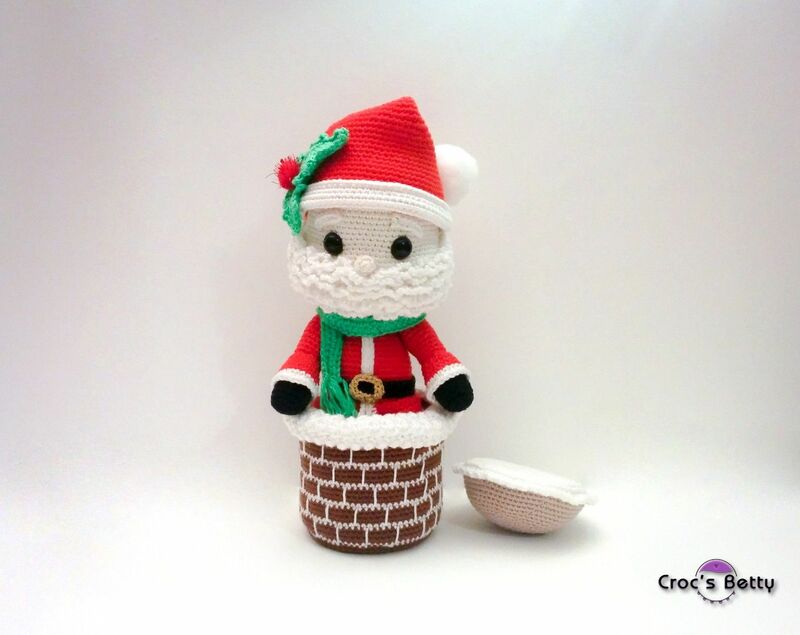 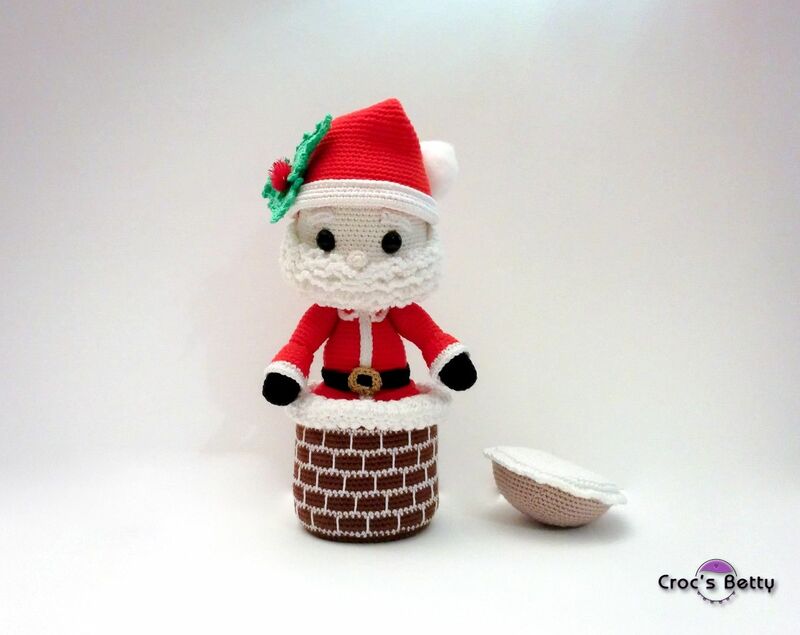 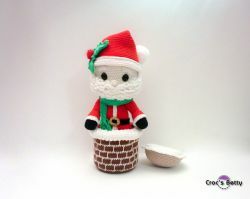 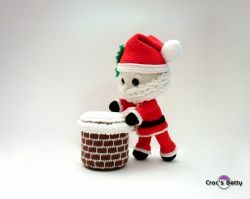 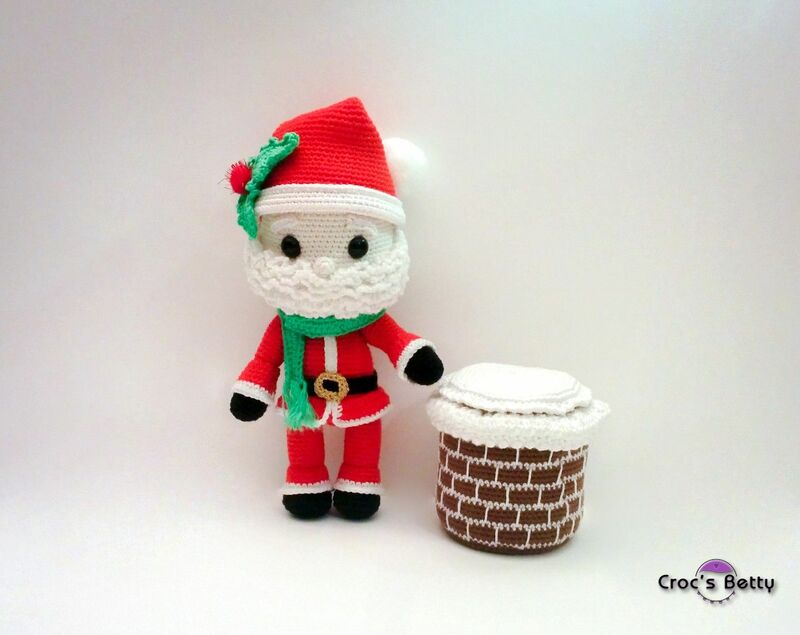 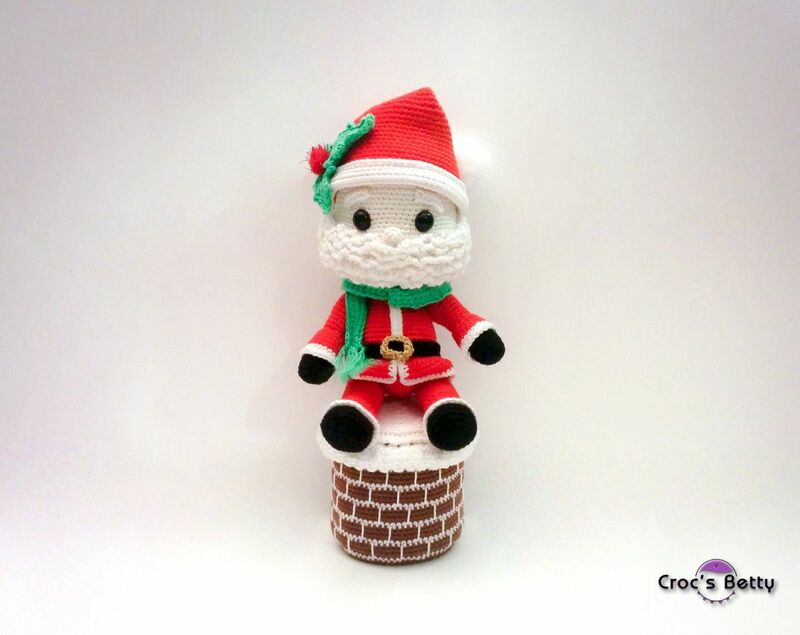 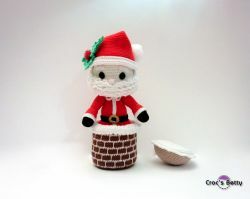 With his little Chimney pot, he hides treasuries and presents for the good children … and also for the others! 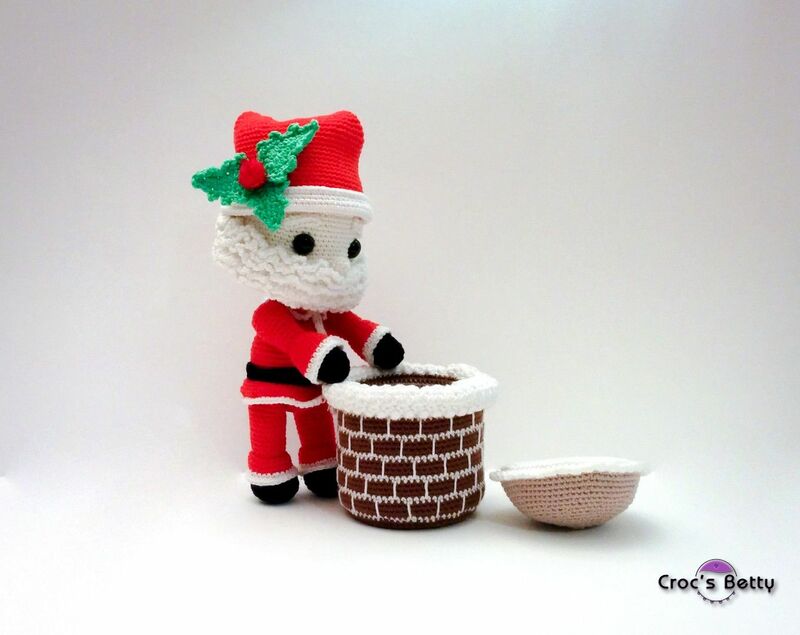 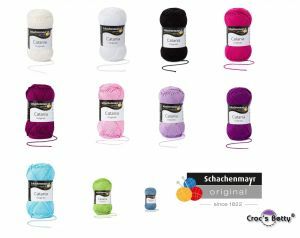 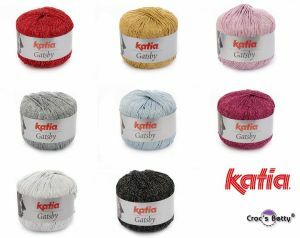 With a 2.25mm hook, Daddy Gift will measure about 22cm (8,6’’) & the Chimney will measure about 8cm (3’’). The capacity will meseaure 7cm (2,7’’) deep and 6cm (2,3’’) diameter.